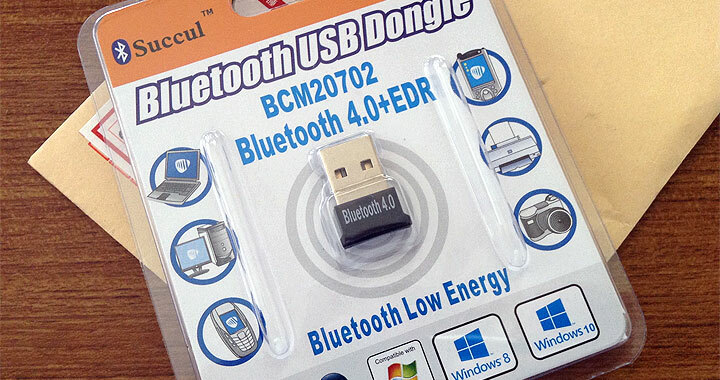 Looking for an easy to install Bluetooth USB dongle for your Mac or Hackintosh PC — I recommend the Broadcom BCM20702 Chipset. It’s readily available used by many dongles, inexpensive and works easily without drivers. But you need to install some software just to enable it. Here are my step-by-step instructions! Tip! 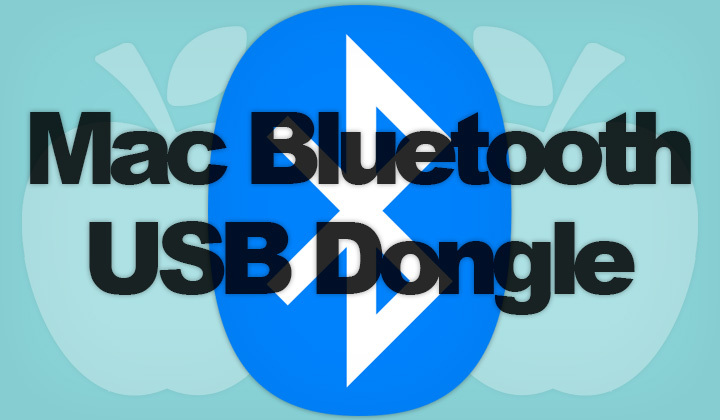 Cheap macOS compatible Bluetooth USB dongles here on eBay. In my case the integrated AirPort Extreme card was broken on the Macbook Pro. This is a combo card with Wi-Fi and Bluetooth combined — (1) Wi-Fi would work for a while and then turn itself off until restart, (2) Bluetooth would keep randomly turning off and back on, making it impossible to use any Bluetooth device. So I decided to get a cheap external adapter instead of paying for expensive replacement work. Note that I have El Capitan (10.11.6 at the time of writing) but this will most probably work with earlier versions of the macOS. 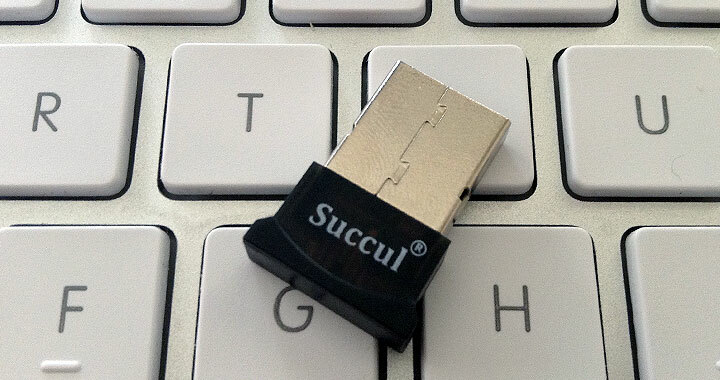 I purchased a Broadcom BCM20702 equipped USB Bluetooth Adapter which went under the brand name “GMYLE” (although received dongle says “Succul”). I noticed that with a lot of compatible dongles you don’t see Mac compatibility listed. But it’s safe to ignore that, as long as you have a supported chipset in your hands. Mine actually says on the back of the box that it’s Mac OS compatible. First you need to install: Xcode (the OS X developer tools). Then an additional tools package that contains the “Bluetooth Explorer” app, which is needed to activate the “Host Controller”. (1) First — grab Xcode over here if it’s not already installed. Apple ID is required for both downloads (1) (2). 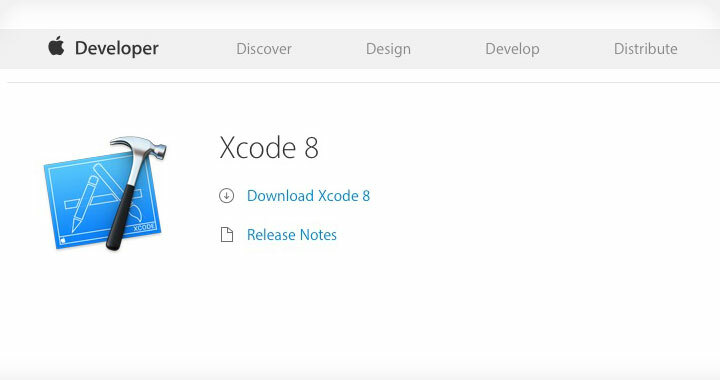 (2) Second — go to the “Downloads for Apple Developers” section and search for Xcode. Or use this direct link to get there. Look for the version of the tools package that corresponds to your version of Xcode. 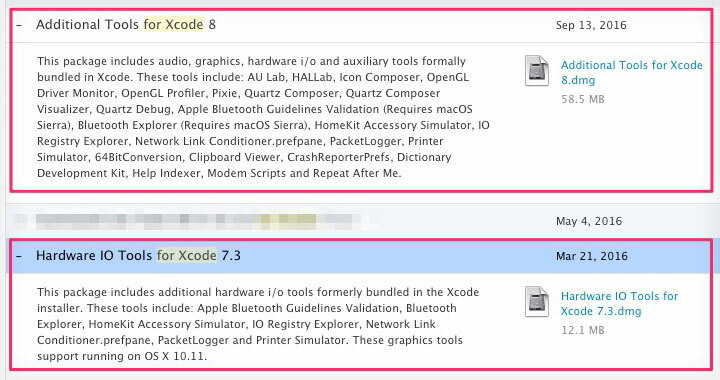 Previously the package has been called “Hardware IO Tools” but since Xcode 8 it’s just “Additional Tools”. Note: “Additional Tools for Xcode 8” supports only macOS Sierra. So if you are on El Capitan or other older version, you might consider sticking with Xcode 7. Open up Bluetooth Explorer and go to Tools –> HCI Controller Selector. 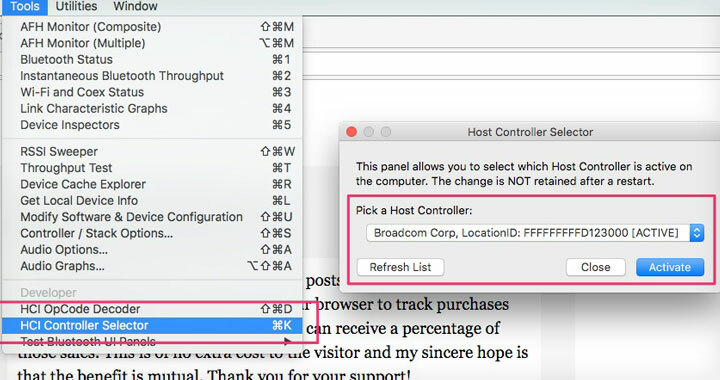 You should see the Broadcom Corp chip within the list of host controllers. Pick the right one and “Activate”. And you are done! Bluetooth mouse gets immediately connected. How is this working for macOS 10.13 High Sierra in 2019? Let me know! Please, also let us know the setup that’s working for you. 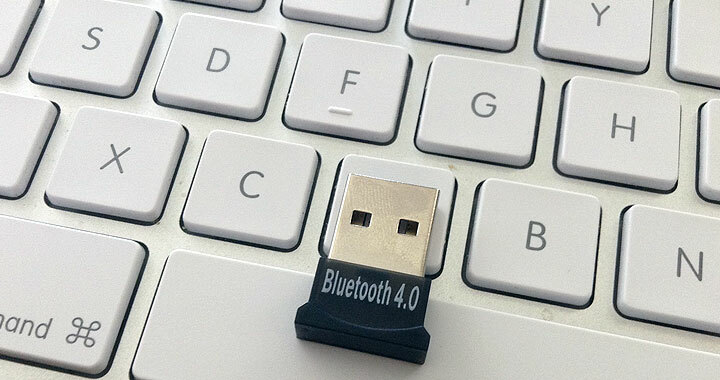 Or is the Bluetooth USB dongle not working? Leave your problems below. Also I’d likely kindly note my readers, that some of these guides and posts on Elftronix are affiliated with other companies and the services they provide. This could potentially result in financial benefit. Sincere thank you for reading and supporting me! David. hello,David,Thank u for this great post . but when i active the usb bluetooth device , it can’t be actived. What chipset does your bluetooth device have? Do you see it in the list of host controllers? OK — unfortunately i haven’t verified that this is working with Sierra yet and looks like you followed the instructions correctly. I will update if I find out something. Thanks for bringing up this issue. Any update on a Sierra functionality workaround? The Activate button does nothing for me either. Sorry — I will need to upgrade to Sierra first to find an answer to this, but haven’t had the time. Please, let us know also if you figure out something. Thanks! I have just tried it with Sierra, everything works as described in the guide with XCode 8.1. 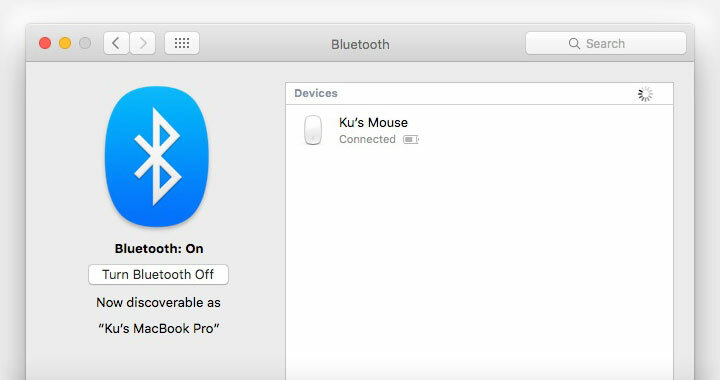 However, I am not sure how can I know if my computer isn’t actually using the built-in bluetooth adapter. Thank you for the feedback Sherif — can you tell us which Bluetooth dongle brand are you using with Sierra? You can go to ‘System Information‘ and see which chipset Bluetooth has. I’m attaching the screenshot from my MacBook Pro, OS X El Capitan 10.11.6 — manufacturer should be the same Broadcom and I have the Chipset “20702A3” with the above mentioned dongle. Does that help? 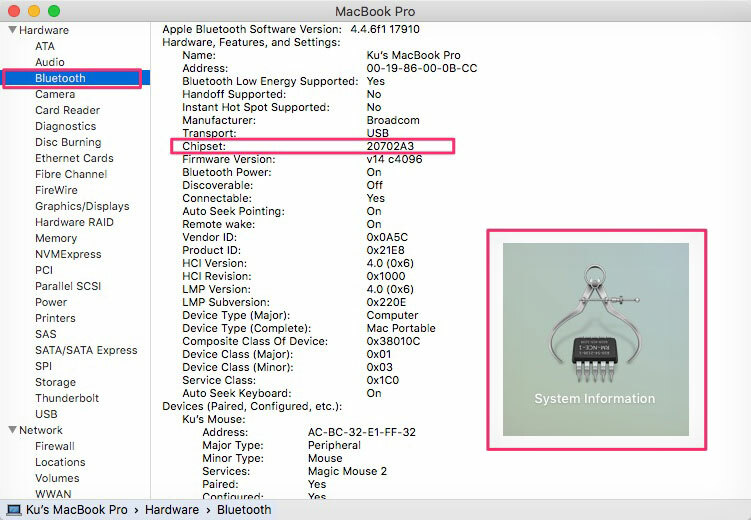 I’m running macOS Sierra and iOS 10, and my Bluetooth Chipset is exactly the same as yours (Broadcom 20702A3) and still when I try to pair those devices, it just disconnects it, and when I try again, it says on my phone “macbook pro not compatible”. Any suggestion? Thanks Stefan. Are you on which version of Mac’s OS? 10.12.5 – Xcode 8.3.3, Additional tools 8.2 (there is no 8.3 version listed in downloads) – opened dmg and executed Bluetooth Explorer but no application chrome is ever shown (i.e. no window) just an icon in the dock that does nothing. Hi, I have followed your instructions to the point where we get to Bluetooth Tools, I can’t find them, can you please advise in simple terms please.